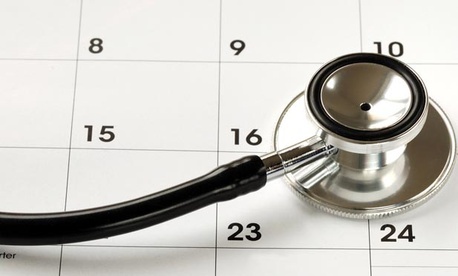 Some deadlines that are key to the new health care reform law, which aims to extend insurance coverage to tens of millions of Americans, may be pushed back, according to a report by The Washington Post and Kaiser Health News. Experts say state and the federal governments may not be able to meet several deadlines, such as the scheduled Jan. 14, 2014, opening of online marketplaces where people can shop for insurance, in the face of technical, political, and financial obstacles. The federal government, however, maintains that the key elements are on schedule. “I believe we’re on schedule to implement the Affordable Care Act in the manner in which the statute contemplates,” said Mike Hash, interim director of the federal Center for Consumer Information & Insurance Oversight, according to the report.